For over 10 years Flaxfield has exclusively partnered with Singamas providing the entire package of knowledge necessary to commence the manufacture of stainless steel tank containers. With Singamas we offer a full range of stainless steel 20 ft. and swap body tank containers ranging from 16.200 litre up to 38.000 litre. In the modern production facility located northwest of Shanghai, tank containers can be built compliant to T codes ranging from T1 up to T23. 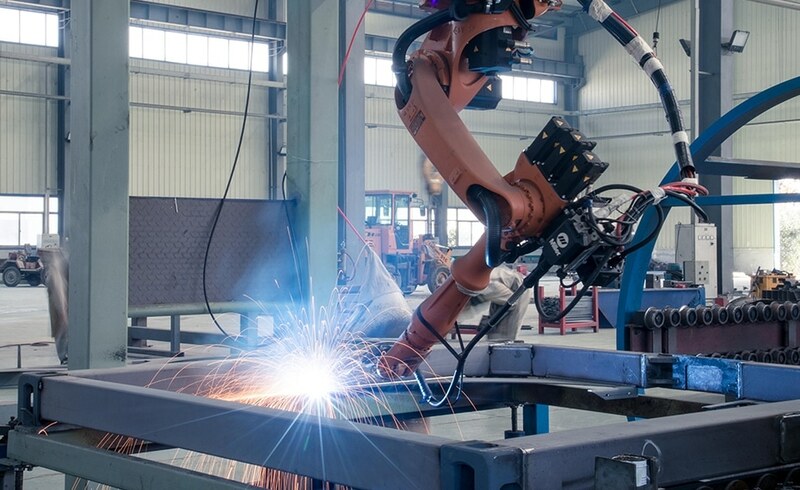 Including in this range are highly specialized types of tanks with built in manufacturing flexibility to ensure all are produces in the same facility. Which types of tank containers? For general information about the various types of tank containers we offer in conjunction with our partner Singamas, we advise to consult the Singamas website. Here you will find an overview of the types of tank containers and frames on offer. For detailed information about tank container specifications, offers and technical queries and/or engineering inquiries, we advise to consult directly Flaxfield – tank container solutions. We can offer co-ordination of the application of various types of linings: rubber lining, Chemline, PTFE, Sakaphen, PE lining, glassflake etc. 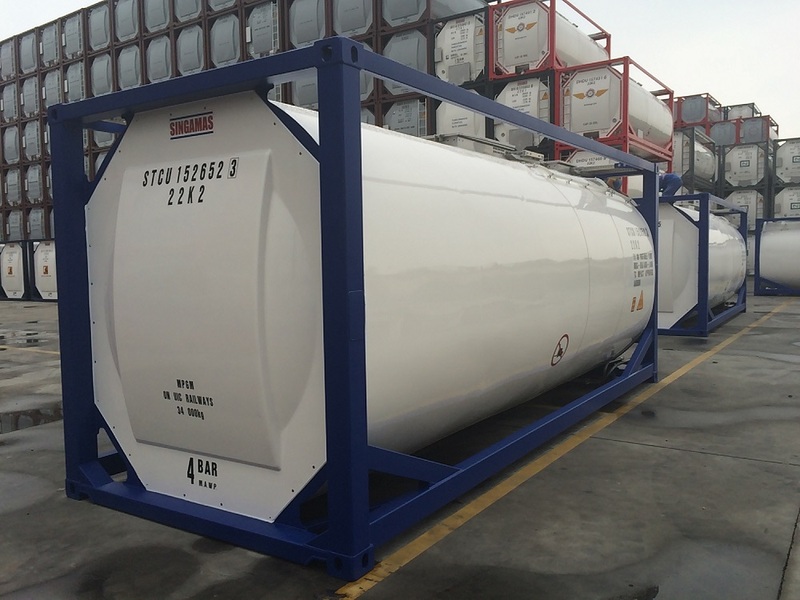 The application of lining in 20 ft and swap body tank containers, can be done in either China or Europe dependent upon the customers requirements. In the latter instance, tanks will be built in China and after completion shipped to Rotterdam for application of lining and further finishing of the tanks. Lining will be arranged with the clients preferred applicator with the supervision being performed by ourselves. The assembly of glycol heating and/or cooling and electrical heating systems are part of the product range. Also in this case, if the client wishes the assembly of these units can be carried out in Europe under our direct supervision. If required, all tank containers can be supplied with baffles with in certain instances lining being possible also. Singamas produces food only tank containers to the exacting standards required by producers in this sector, for example beer and milk tanks. These can be further enhanced with heating or cooling units. Singamas is founded in 1988 and has been listed at the Main Board of the Stock Exchange of Hong Kong Limited since 1993. Singamas is a leading manufacturer of box containers and produces since 2007 tank containers. Singamas is also an operator of 10 terminals and container depots in China and is provider of logistics services. The diverse production capacity has enabled Singamas to offer a comprehensive range of container products, including tank containers, dry freight containers, collapsible flatrack containers, open top containers, bitutainers, refrigerated containers, U.S. domestic containers, offshore containers and other specialised containers. With existing production capacity of one million twenty-foot equivalent units (TEUs) per annum, Singamas is one of the largest container manufacturers in the world today. Flaxfield is Singamas’ worldwide partner (outside of China) in the sales and engineering of tank containers.